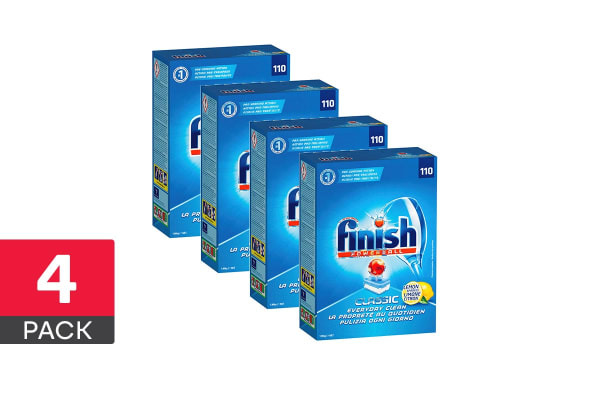 Keep your dishes, glasses and kitchenware clean and stain-free with superior performance dishwashing tablets. 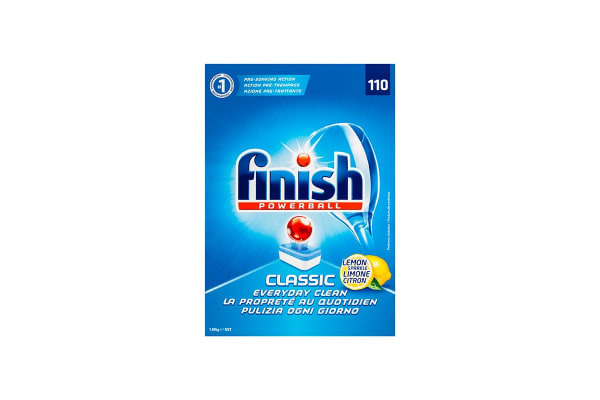 Finish Classic Powerball are dishwashing tablets that are second to none. You’ll never have to worry about pulling dishes out of the dishwasher that just aren’t quite clean enough, or having your favourite coffee mug ruined by a stubborn stain that just won’t come out. 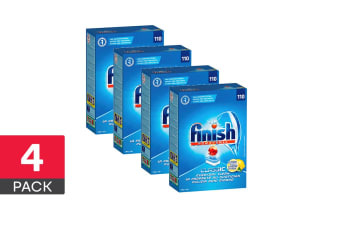 Simply add a Finish Classic Powerball, switch on your dishwasher and have immaculate dishes in no time.